Zoning laws must be changed to tackle the rising issue of affordability in Vancouver says local builder Doug Langford. He is calling for a change to allow single-family lots to become multi-family dwellings rather than simple adding a basement suite. “I see lost opportunity, I see a chance for us to do something better than what’s been the status quo for a long time,” Langford told Global News. He says that it is possible to maintain the character of neighbourhoods while adding additional capacity. 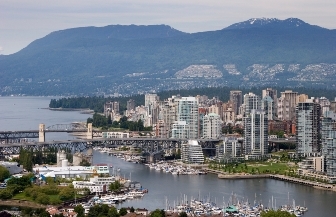 Also calling for reform is business expert Tom Davidoff of UBC’s Sauder School of Business who told Global News that it might be time that provincial governments required municipalities to revise zoning where it is precluding a large percentage of Canadians from buying a home in a neighbourhood.